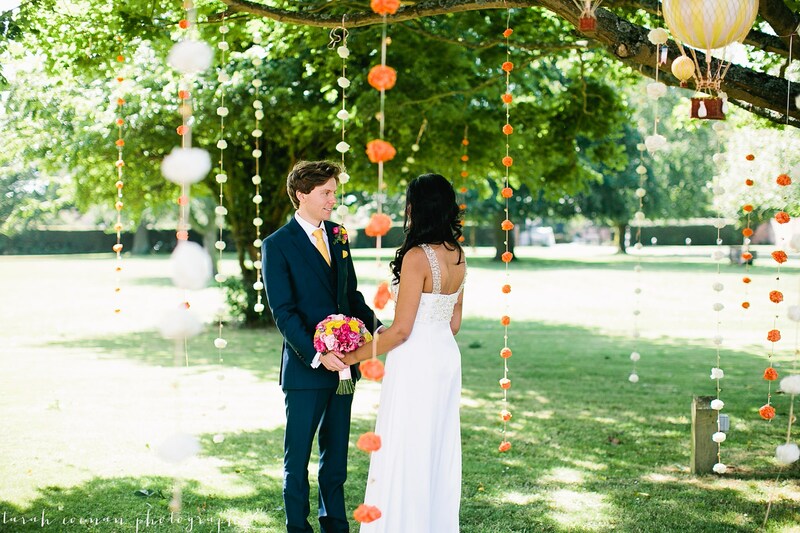 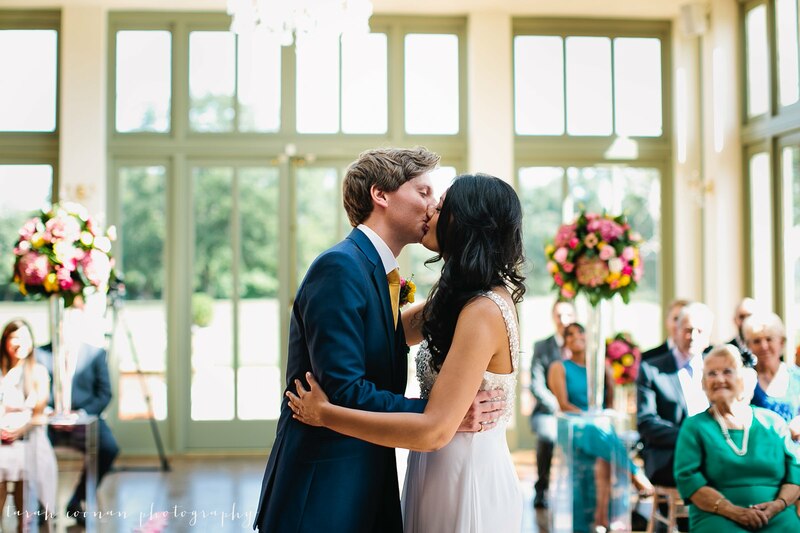 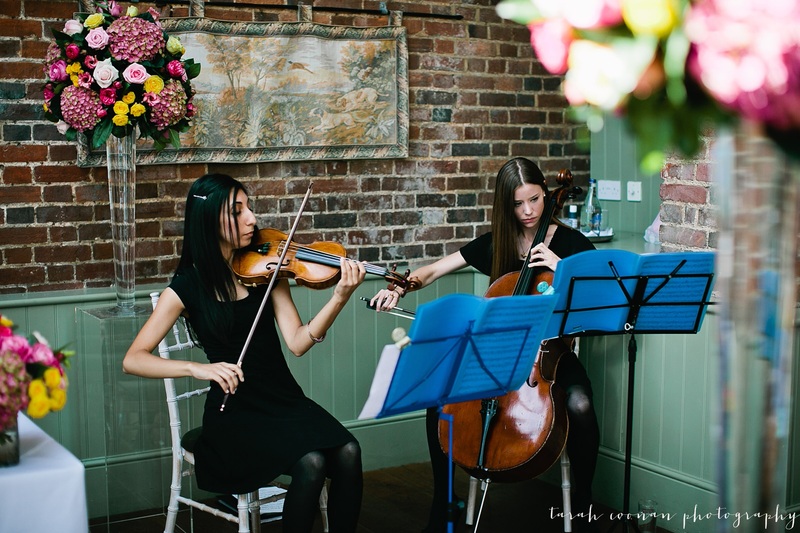 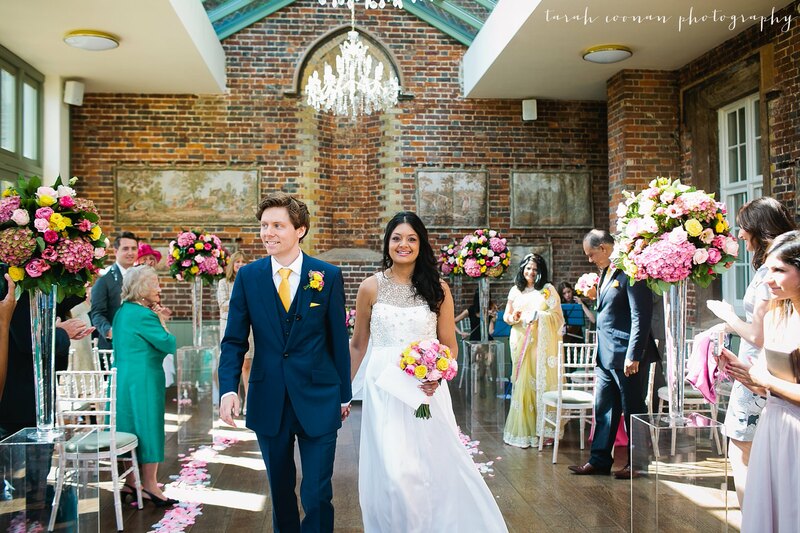 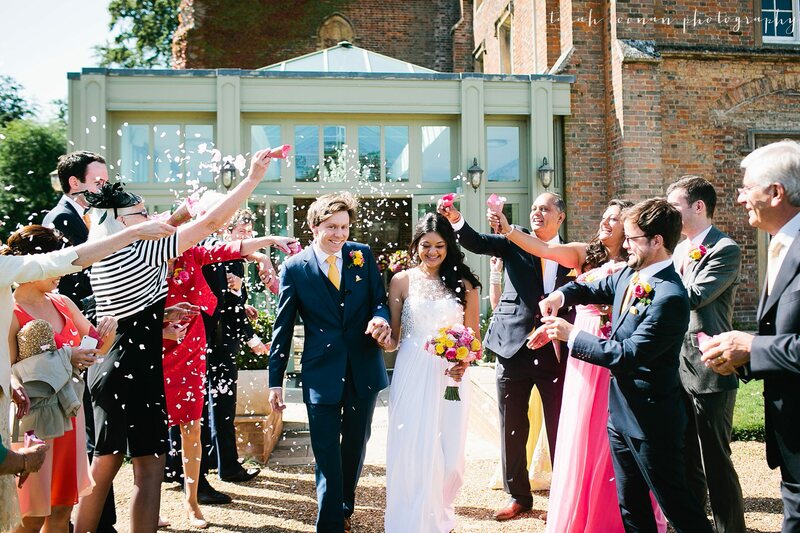 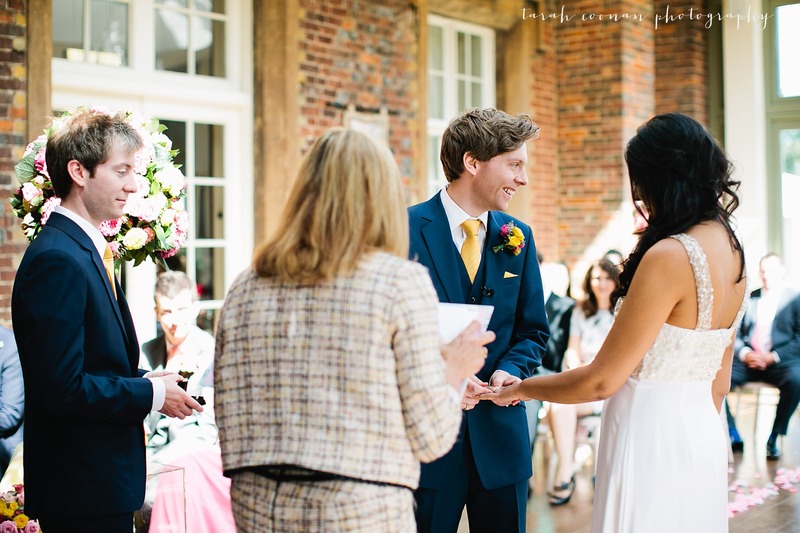 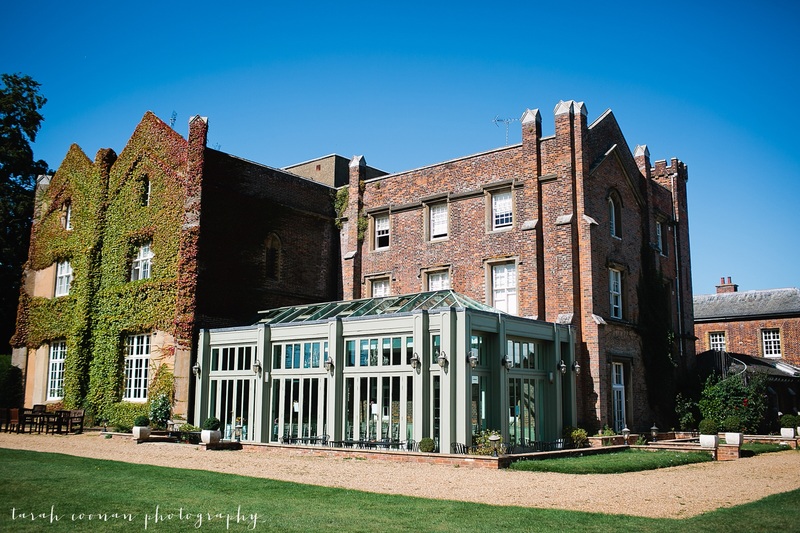 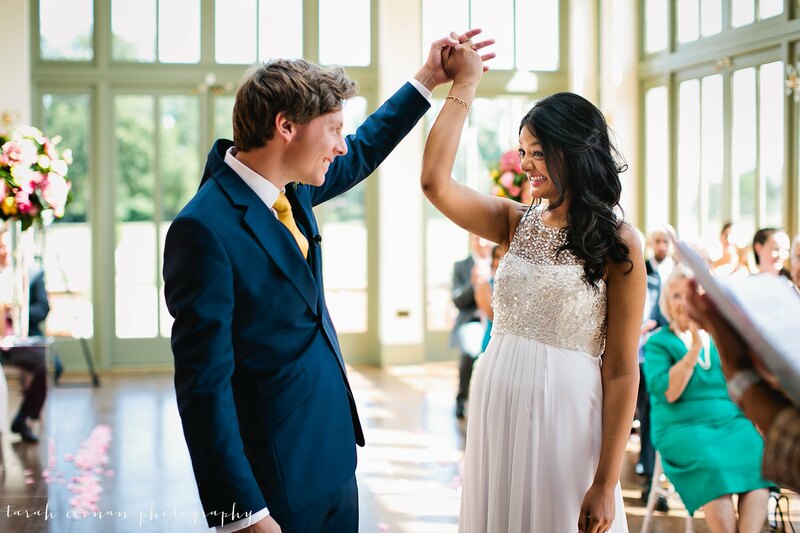 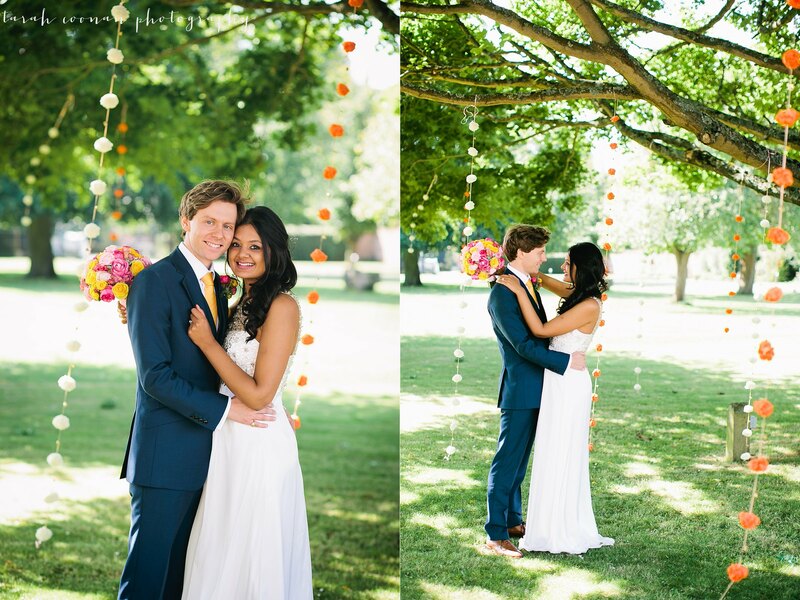 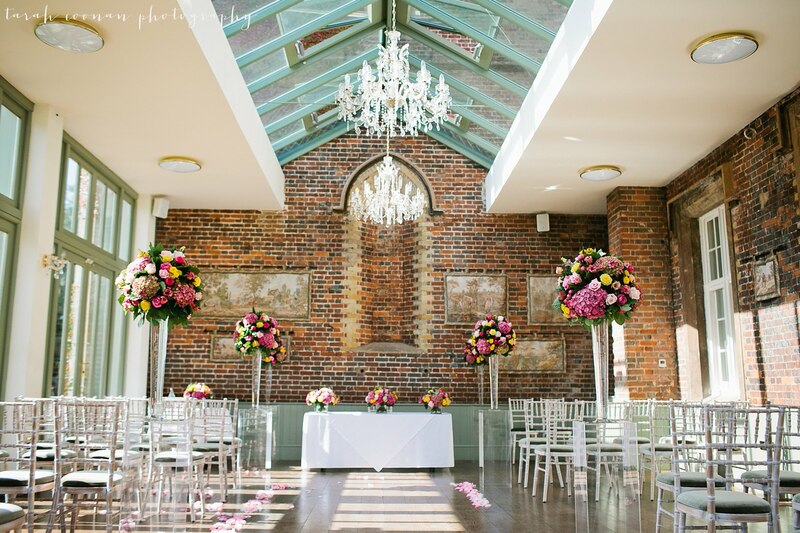 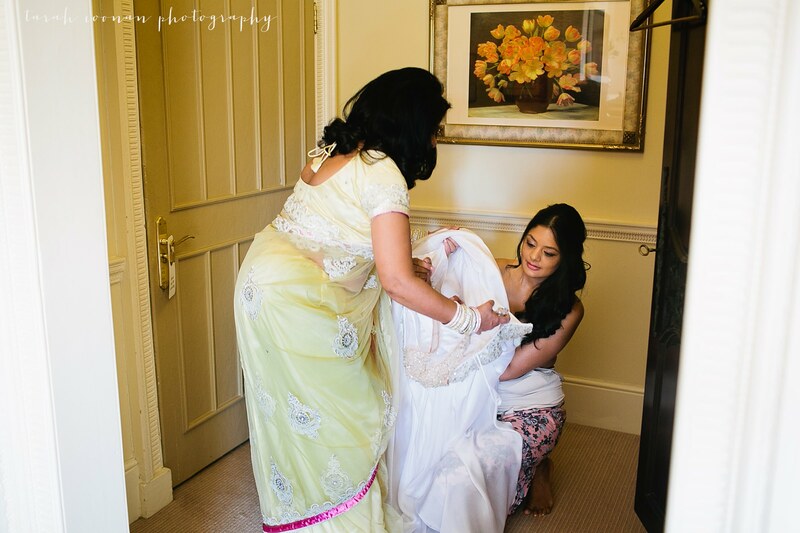 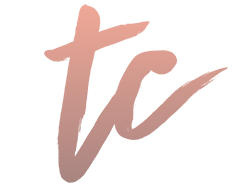 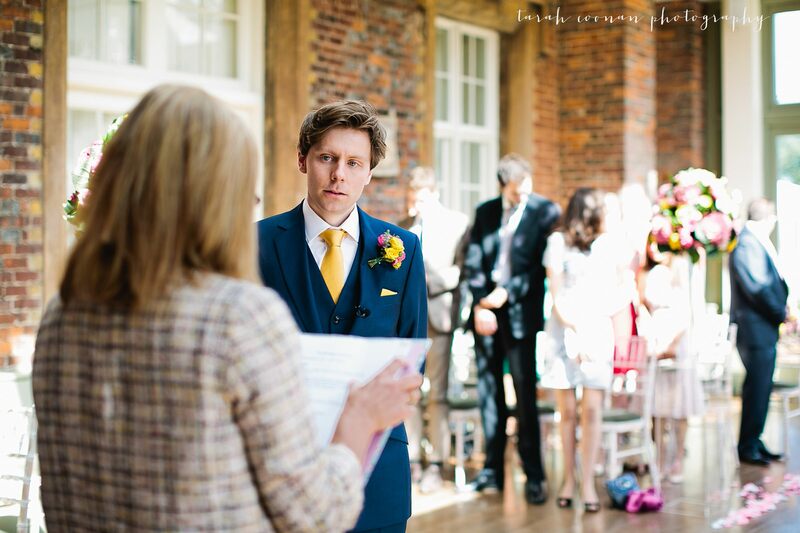 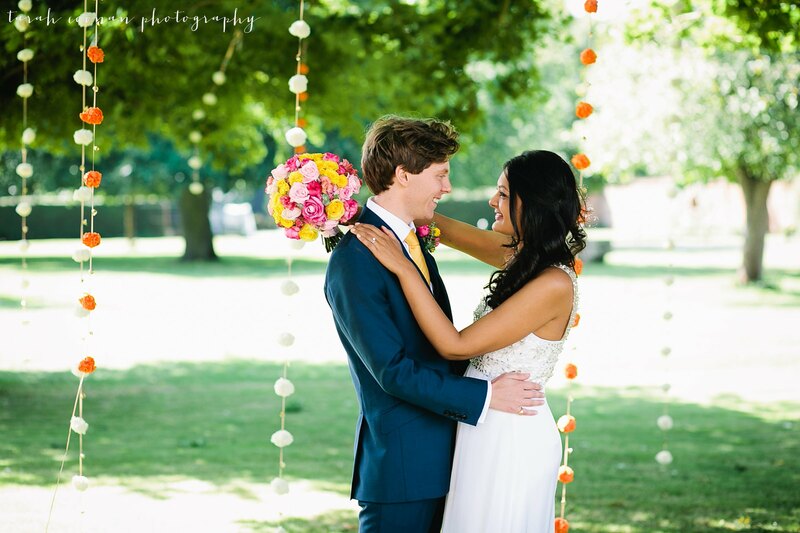 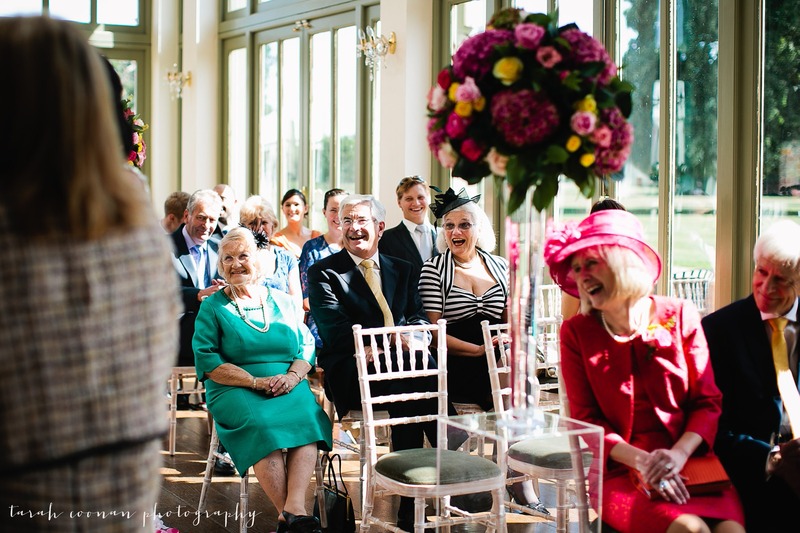 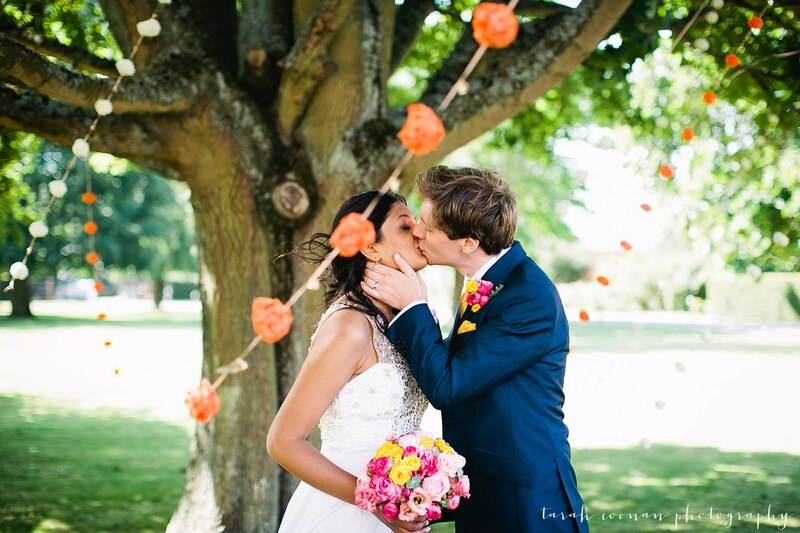 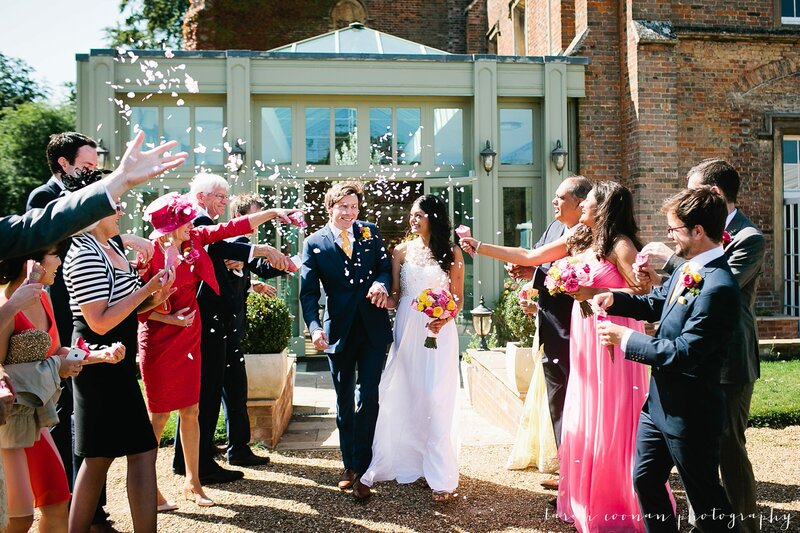 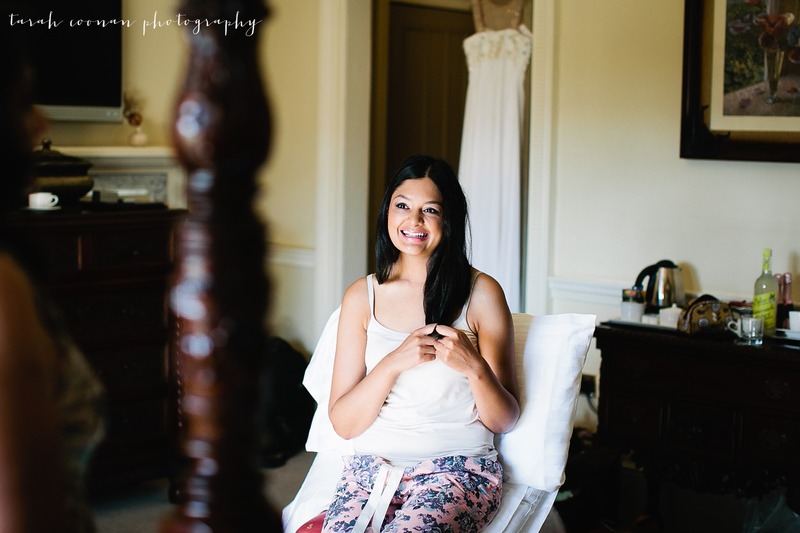 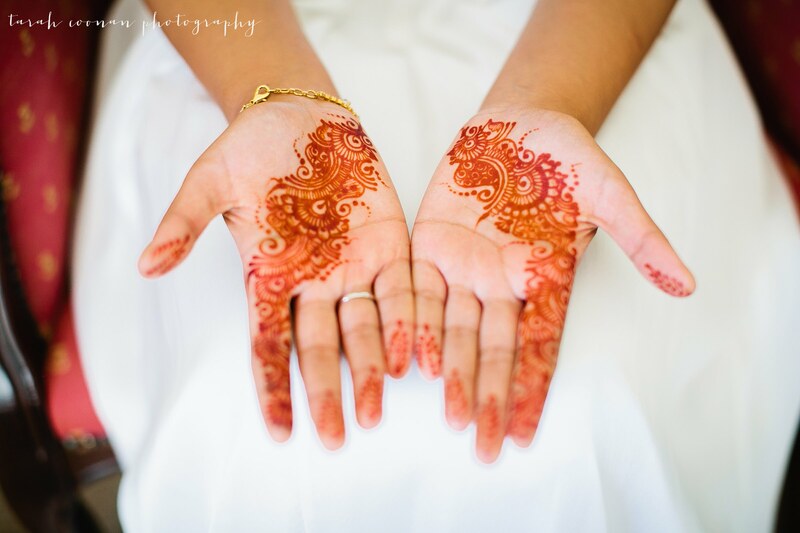 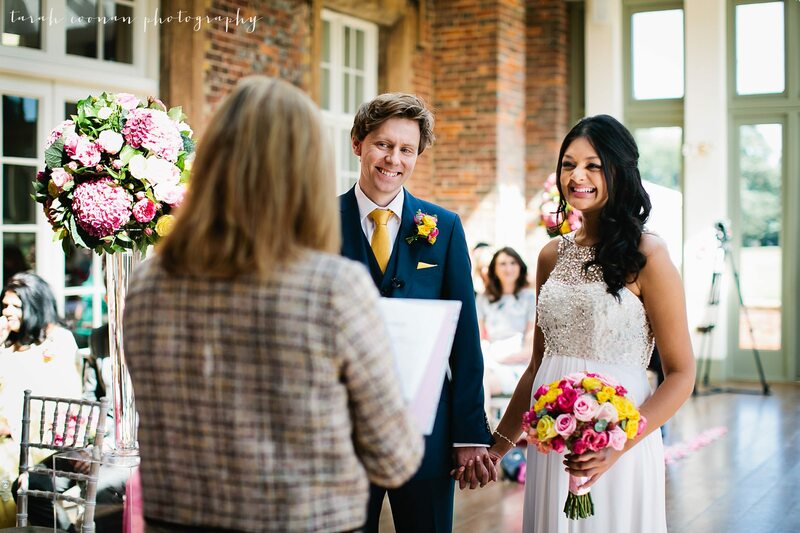 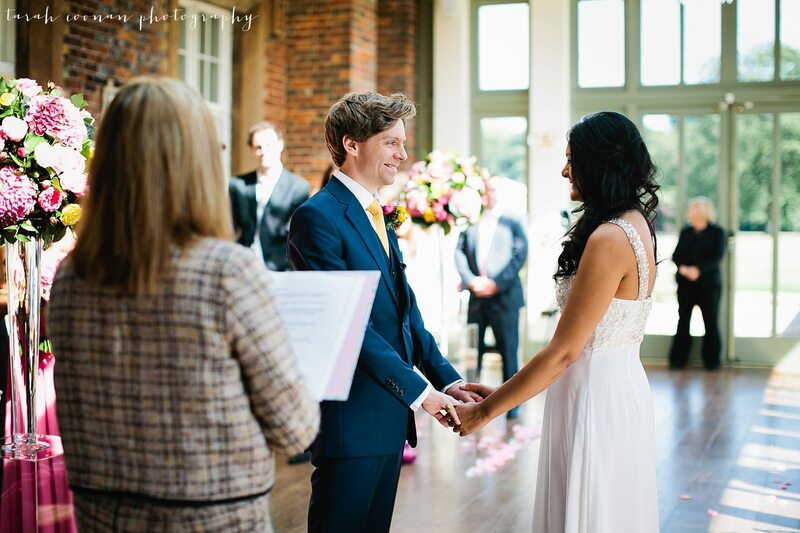 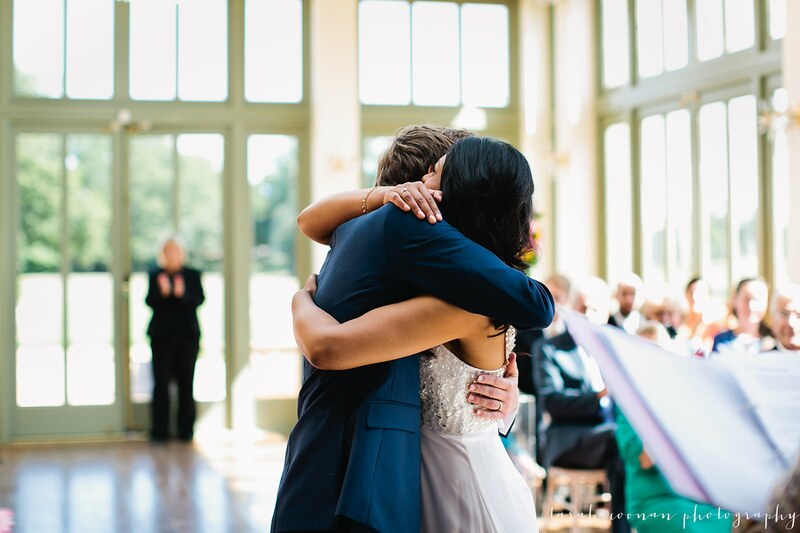 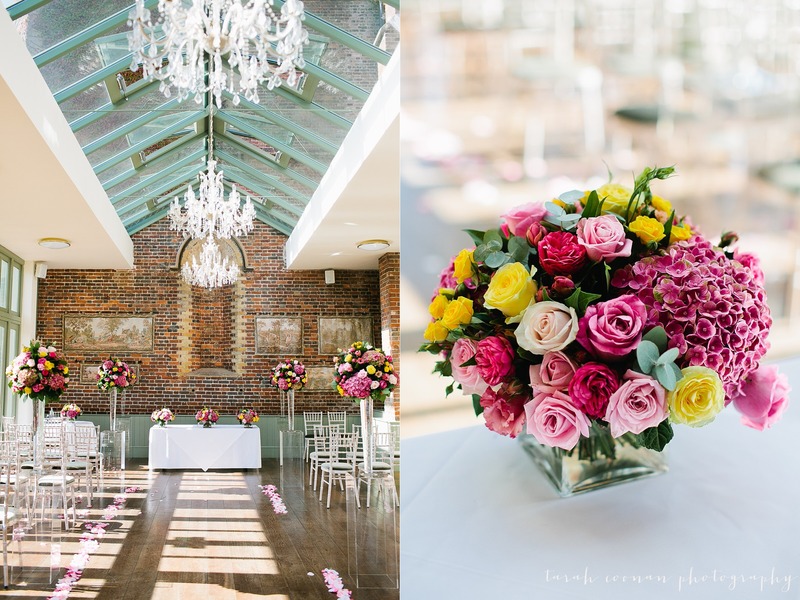 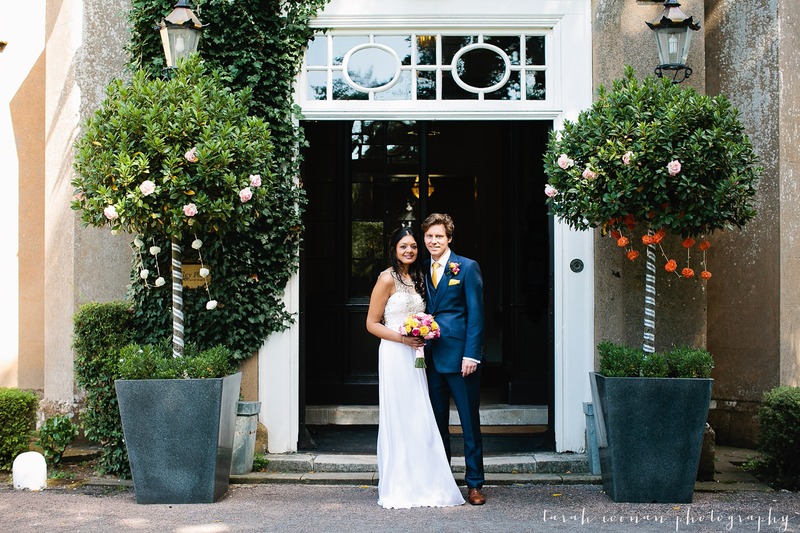 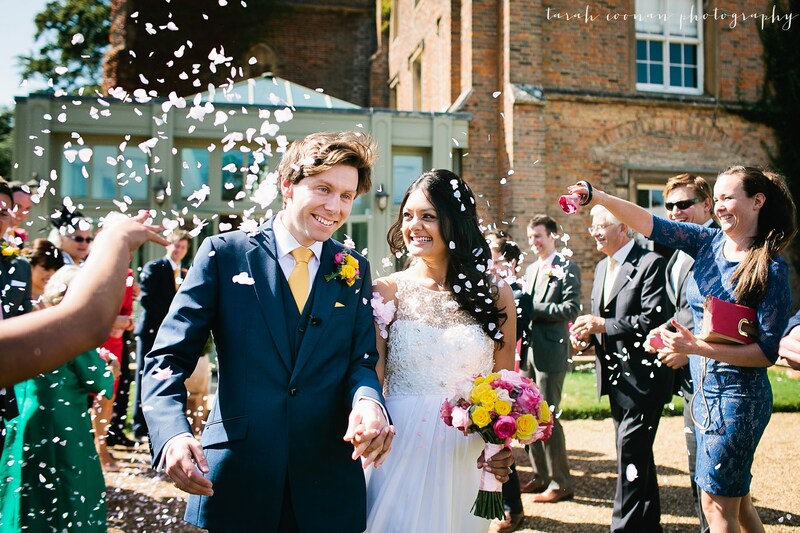 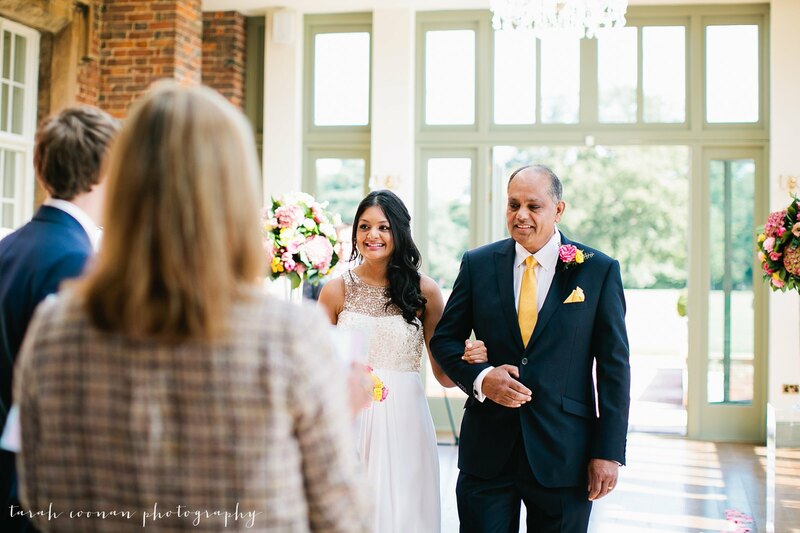 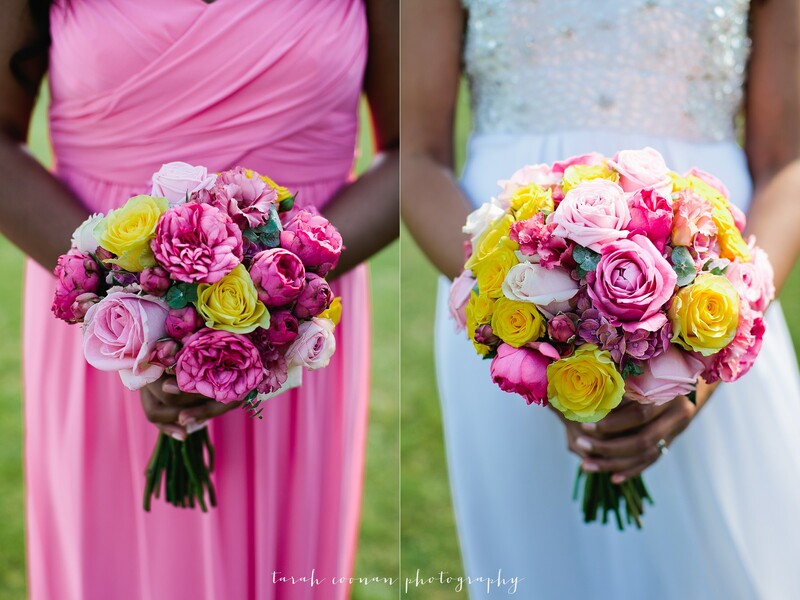 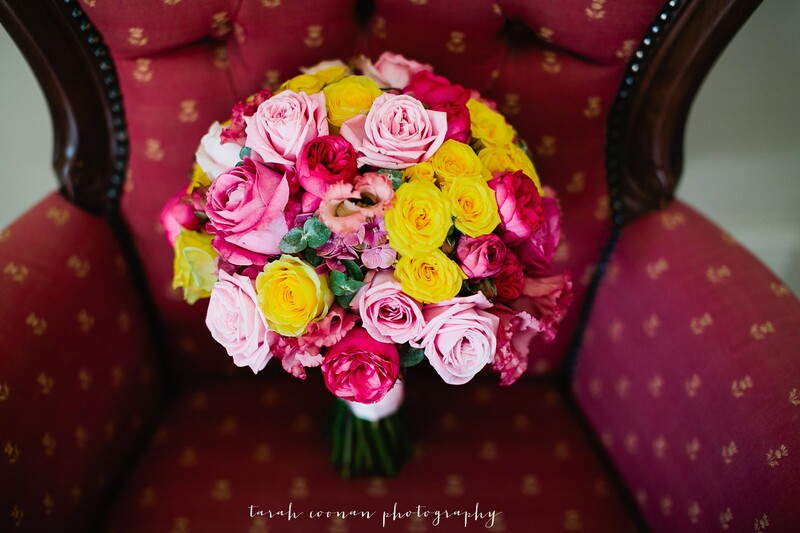 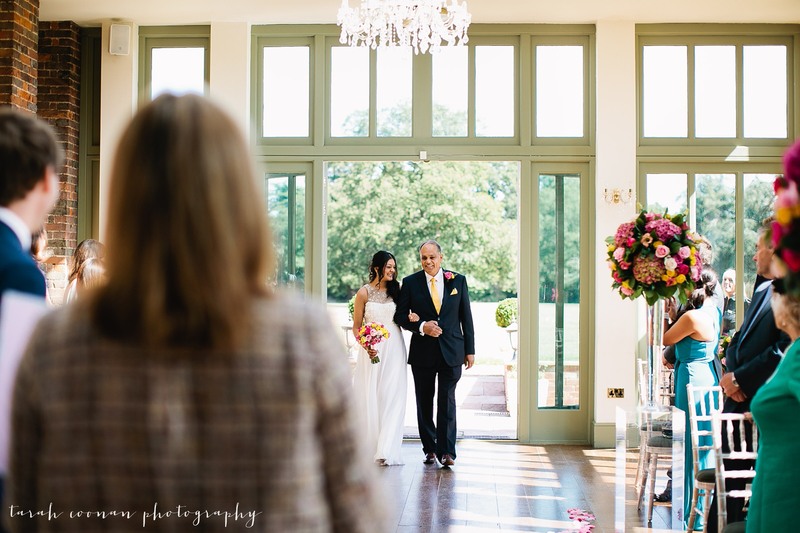 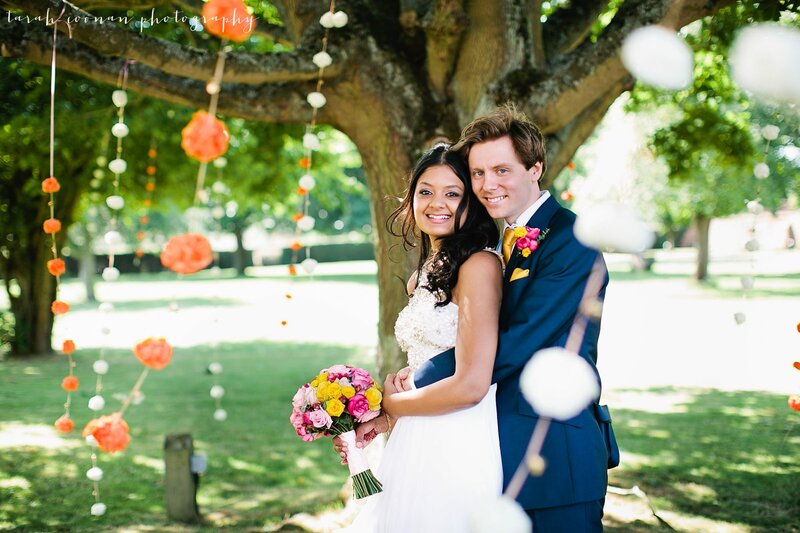 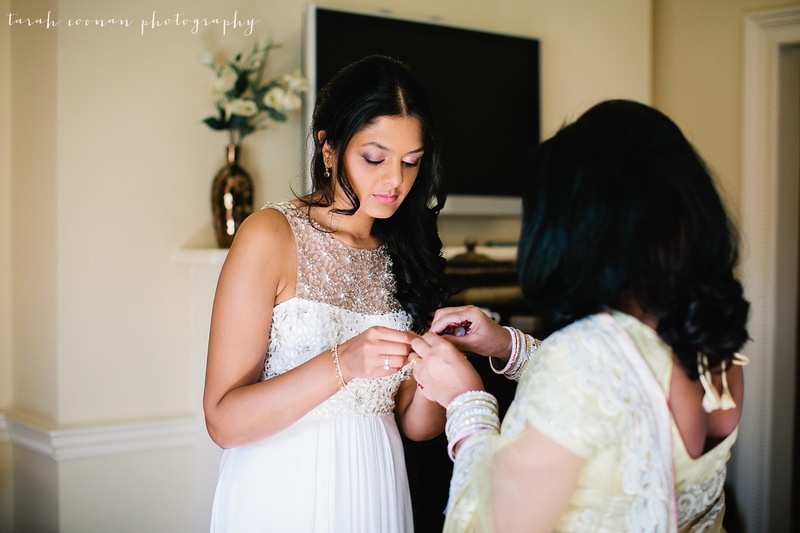 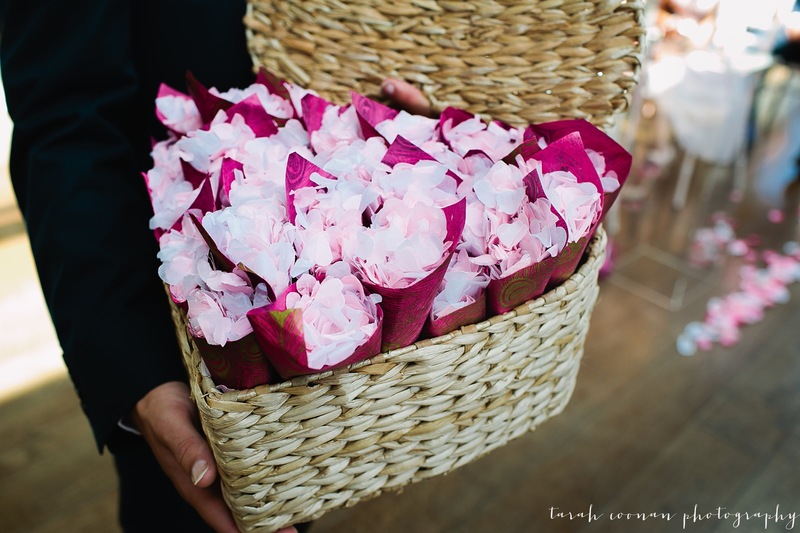 Sonal and Julian were married in September with an Offley Place Hotel wedding in Hertfordshire with a civil ceremony, followed by an Indian ceremony in a marquee in the grounds, which you can see in another post. 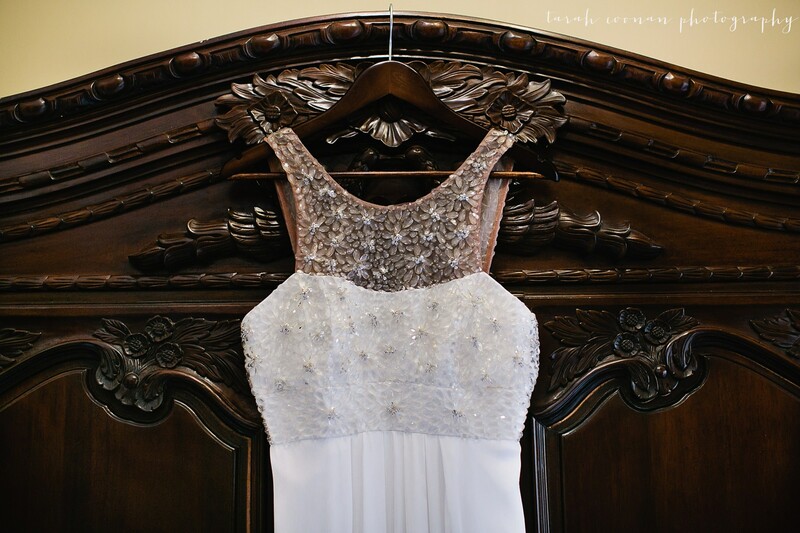 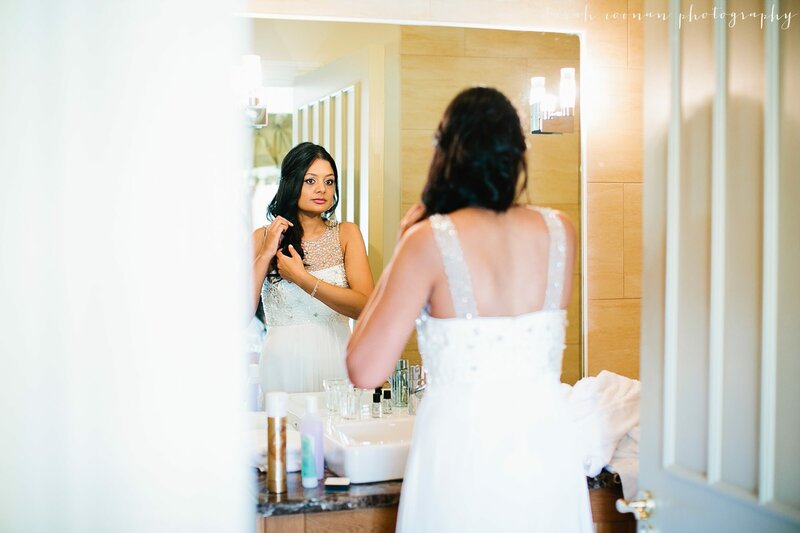 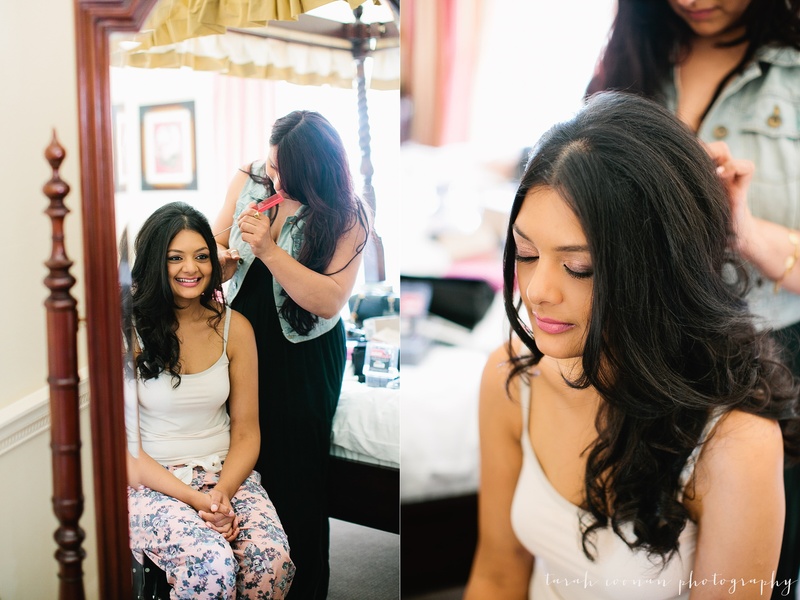 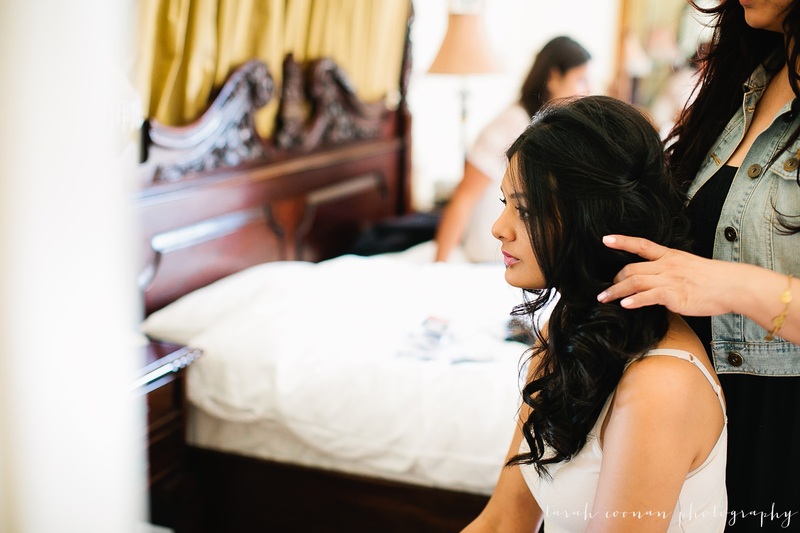 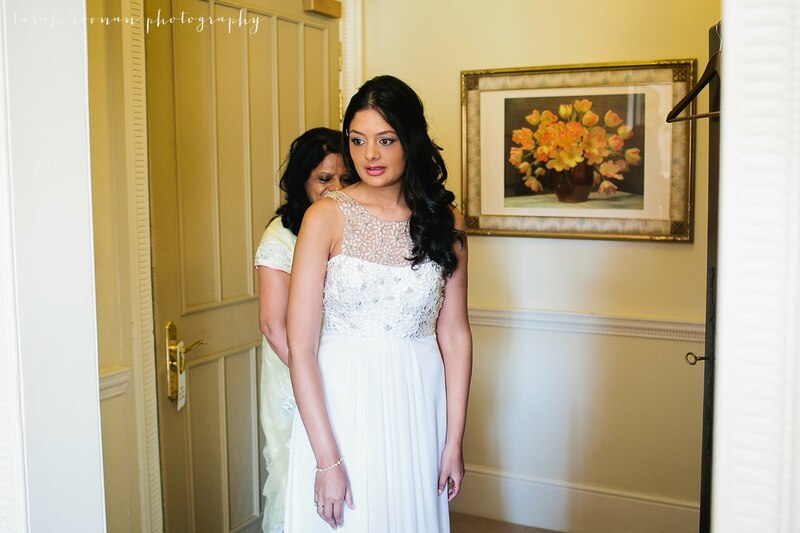 Sonal wore a beautiful beaded wedding dress for the intimate civil wedding ceremony with just 40 guests. 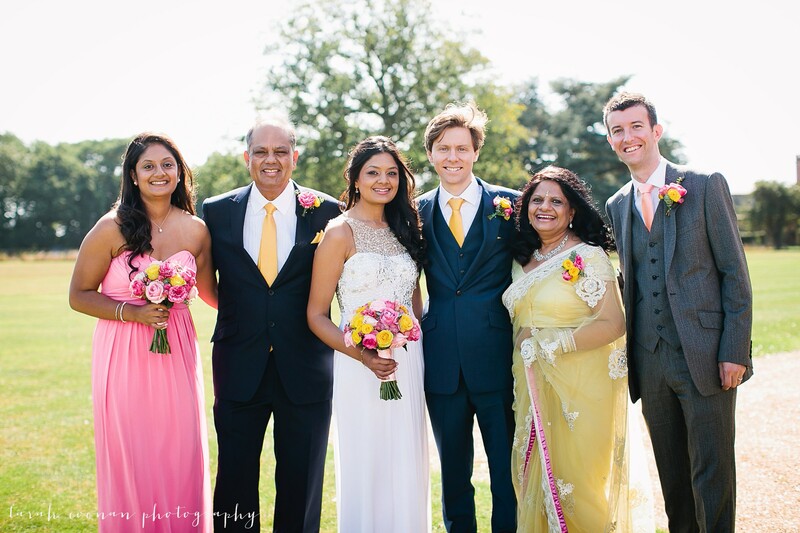 Afterwards they had afternoon tea, group photos and a few portraits before the other guests arrived for the Indian ceremony.